Closed Christmas eve thru New Years Day so our familys can enjoy the Holidays. Have a Happy and Joyous Holiday. 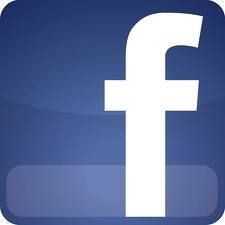 Summer Hours:(Memorial Day until Labor Day) Monday-Friday: 7:30 am-4:30 pm Tuesday: 7:30 am-7:00 pm, Saturday and Sunday Closed . 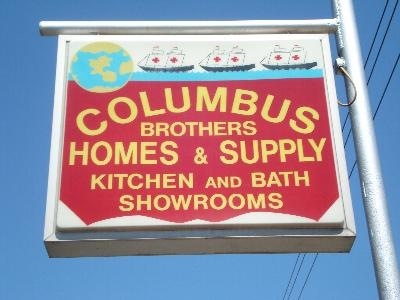 Columbus Brothers Homes and supply reserves the right to change any of the offers over the internet at store purchase.